Mammography is a type of medical imaging to assess the breast tissue. There are two types of mammograms. 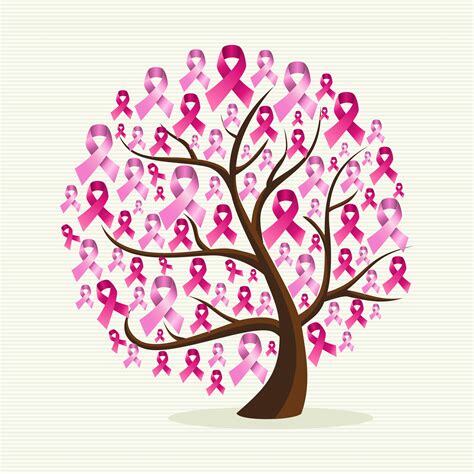 A screening mammogram is ordered annually for women who have no problems with their breasts. A diagnostic mammogram is ordered to evaluate a new abnormality or for follow-up with a past abnormality. The patients are interviewed about their medical history prior to the exam. It is important to provide where any prior imaging of the breasts was performed so the radiologist can compare the current images to past images. During the test, the breast is placed on an X-ray plate and compressed to make the breast tissue thinner. The patient can experience a little discomfort during the compression that will only last a few seconds. The allotted time for a screening mammogram is 15 minutes and 30 minutes for a diagnostic mammogram. Specific Exam Preparations can be reviewed prior to your mammogram appointment.